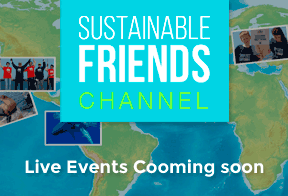 Since 2008, the World Sustainability Organization has been developing Friend of the Sea, the international programme for the certification of products from sustainable fisheries and aquaculture. 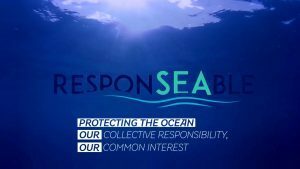 More than 400 companies, in over 50 countries around the world, have joined the project, resulting in a significant reduction in the environmental impact of fisheries and aquaculture at a global level. Empowered by this tangible result, in 2014 the World Sustainability Organization launched Friend of the Earth: the certification program for products from sustainable agriculture and farming. 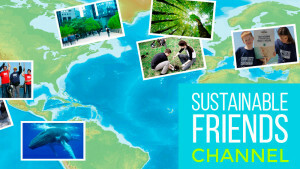 An growing number of companies worldwide relies on Friend of the Earth certification. A widening range of Friend of the Earth certified products is available in stores. 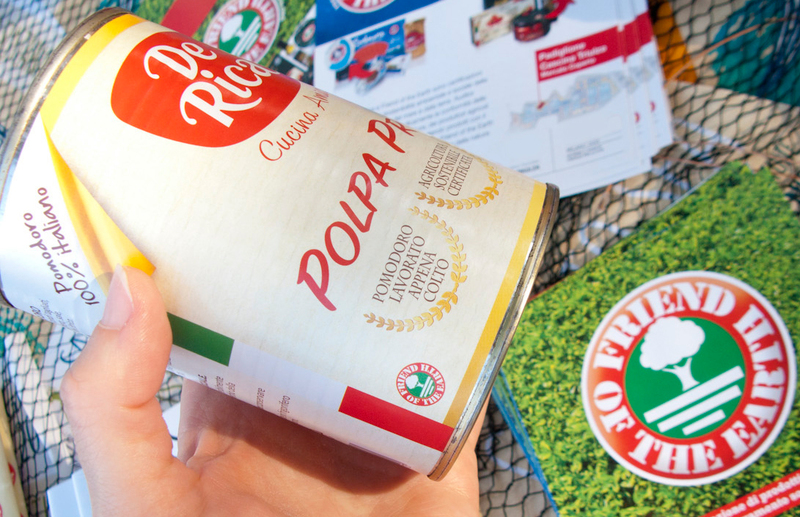 Environmentally aware consumers recognise products bearing the Friend of the Earth logo as foods produced in accordance with sustainability criteria. World agriculture needs to overcome a momentous challenge: drastically reducing the environmental impact whilst optimising the use of resources. The Friend of the Earth certification rewards companies and consumers committed to winning this challenge.